The articulated truck is often called other names. Because of the multiple uses for this versatile piece of equipment, it is no wonder it has so many different aliases. With the proper apparatus attached, it can be used for many different projects. Following is some helpful information about this very versatile piece of equipment which could help increase a company’s productivity level. 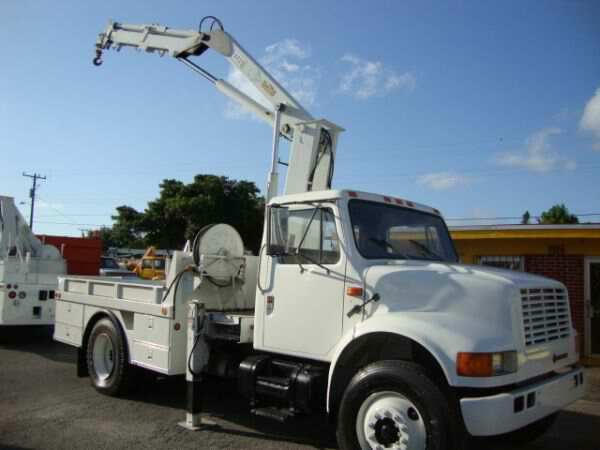 The articulated, arm-like boom that is attached to the base of a truck and resembles a human finger is what makes this vehicle a unique piece of heavy equipment. 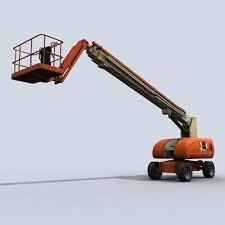 The finger-like attachment can be modified to accomplish tasks other than lifting. With the right attachments, this machine can be used for other projects such as: forestry work, excavation, hole drilling, and transferring payloads. The primary function of the knuckleboom mounted at the rear of a cab is to efficiently load and unload material from the vehicle’s open bed. In the United States, the utilization of stick booms is very common in most industries because of the ability to help accomplish the task at hand much more efficiently. 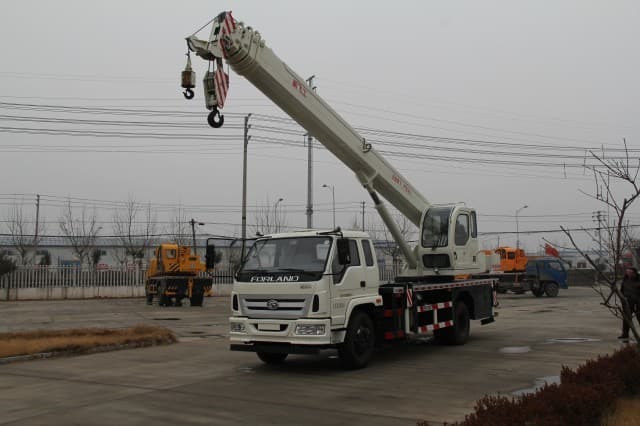 Many operators who are disillusioned with cranes that do not have a winch line realize that lifting payloads can be more manageable with this piece of machinery since it does not have as much swing in its motion. 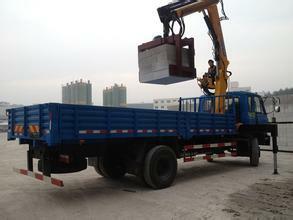 Articulated crane are primarily used to haul material from a customer’s property to a storage site or warehouse. With the new technological advancements, this vehicle has become like no other hardworking monster in the market. It has considerably expanded its scope of capabilities in performing certain tasks. So this machine is not just used for one certain type of work but rather for many different projects; this is why it deserves to be called a multi-functional vehicle. 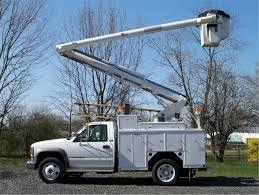 Its operating capabilities can mimic that of a digger derrick, crane, harvester, grapple, and cherry picker. 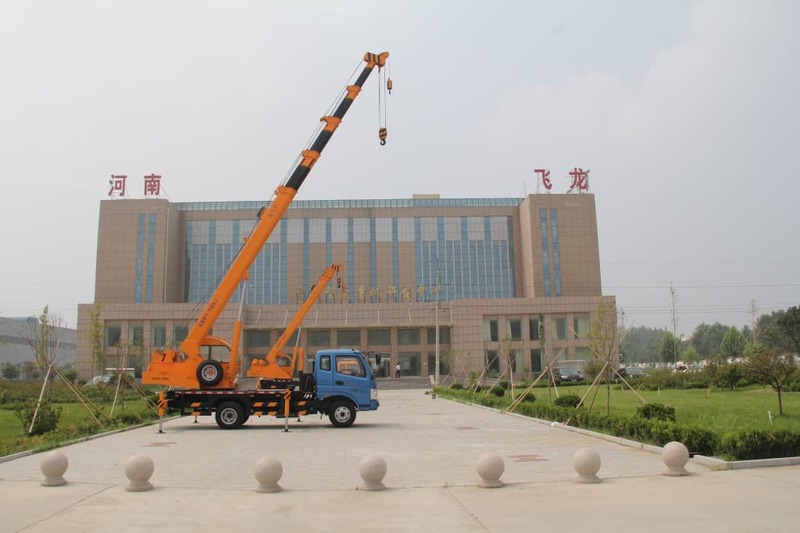 Roofing and concrete groundwork industries are very familiar with this vehicle since it is widely used in the transportation of heavy roofing sheets and other material from one site to another. The same is true for utility workers, as this equipment is used for loading giant spools, cables, electric lines, transformers and other elements where proper placement is necessary. With the right tool, this multi-functional device can perform as a modern excavator that can dig and break up the ground; it is useful alongside a bulldozer and loader. The modifications accomplished to make the articulated truck useable in various applications transforms this basic piece of equipment into something useable in countless numbers of ways. From the basic knuckleboom to more specialized versions such as wallboard loaders, oil field cranes, concrete groundwork, pipe handling, refuse, monument, and even tree cranes among countless others, this machine proves itself able to handle almost any job. 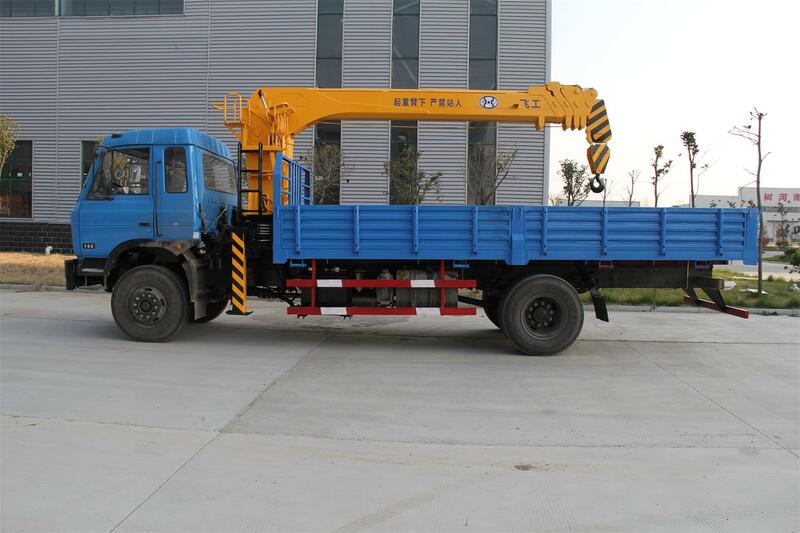 The equipment can be distinguished by its standard common function – a completely folding crane. Yet with the appropriate attachment, in minutes it can be modified for a wide variety of applications. 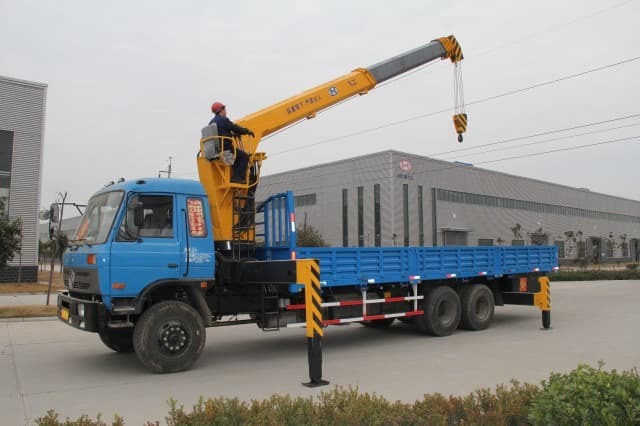 For many companies in many different industries, articulated crane by whatever name is selected allows for the completion of both big and small jobs more efficiently, especially when loading and transporting heavy material. Although it goes by many names, its versatility and capacity allows any task to be accomplished in a highly efficient manner!